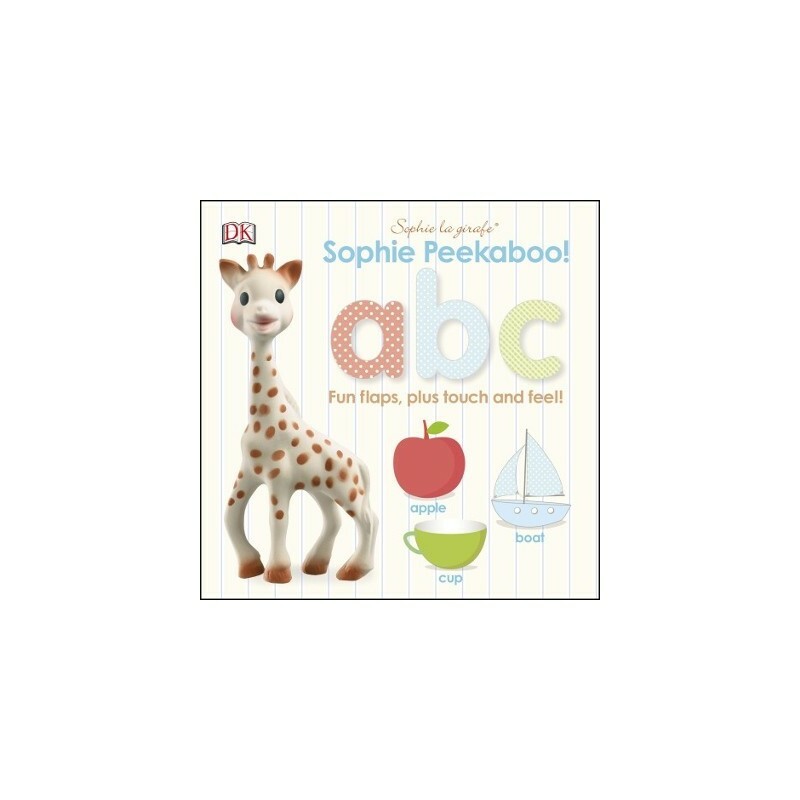 Toddlers and babies will giggle in delight as Sophie the Giraffe teaches the ABC in this bright and fun peekaboo book. Help your little one learn their ABC with this beautiful peekaboo board book for babies and toddlers. Sophie La Giraffe Peekaboo ABC is ideal for fans who use the Sophie toy when teething and makes a great early learning toddler gift too! Perfect for reading aloud at bedtime this peekaboo book is just the right size for your toddler's little hands to hold and encourages first words and early learning too. Lift-the-flap surprises encourage memory skills and fine motor skills, while the fun rhymes foster language and early reading skills. Your little one will love the bright images, interactive pop-ups and playful characters - perfect for toddlers' early learning and development.